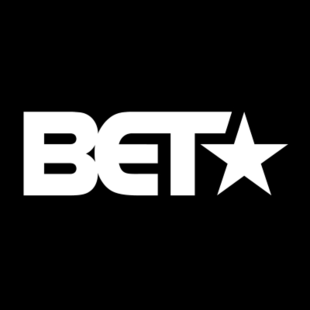 Black Entertainment Television (BET) is an American pay television channel targeting African American audiences with original and acquired television series and films. Showing 1 - 15 of 60 articles tagged "BET"
Waithe wrote Twenties in her early 20s and sold it to TBS, which passed after filming a pilot. Thousands are expected to attend the late rapper's memorial at Los Angeles' Staples Center at 10 a. “You might see me at some point. Waithe thought the 1992 Eddie Murphy film would be a great jumping off point for a TV series in 2019.